Today’s leaders need an expanded skillset and a new mind-set to succeed in the construction market. 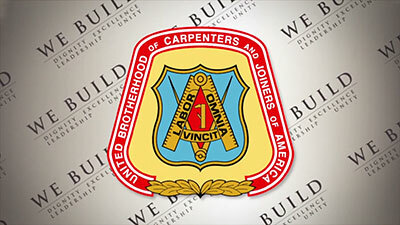 Key talents, such as collaborative-based leadership, creating a culture of partnership, and leveraging everyone’s best are just some of the skills taught at this United Brotherhood of Carpenters’ Conference. Are you a contractor interested in leveraging the leadership potential of your employees? Learn more about the proprietary UBC Collaborative Leadership Program. 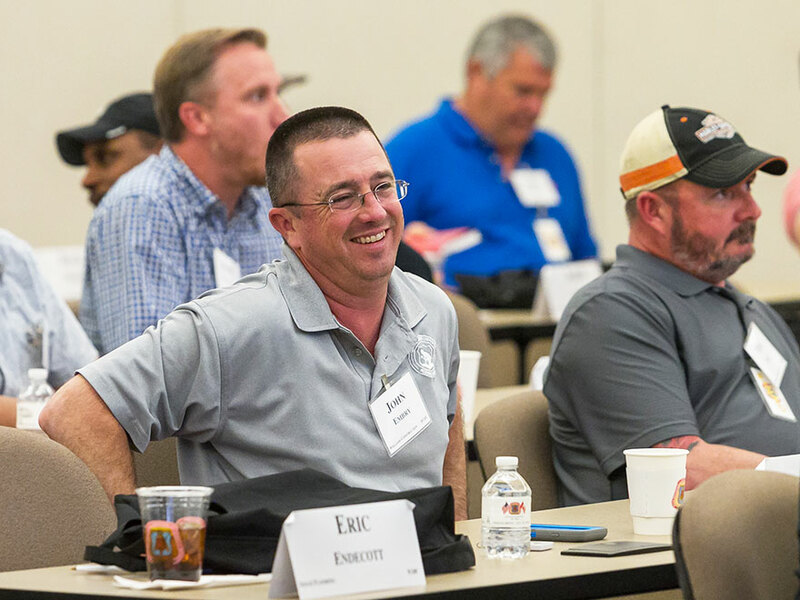 The three-day program is open to supervisory personnel, such as foremen and general foremen, safety managers, project managers, estimators, superintendents, and owners. Accommodations provided (flight, hotel, food while at the ITC). This program is designed to give jobsite supervisors the tools to improve the overall jobsite, taking it from good to great! The UBC’s goal is 70% market share, and this program will provide the necessary tools to maximize individual productivity to achieve this goal. Leadership is greatest in a collective team. 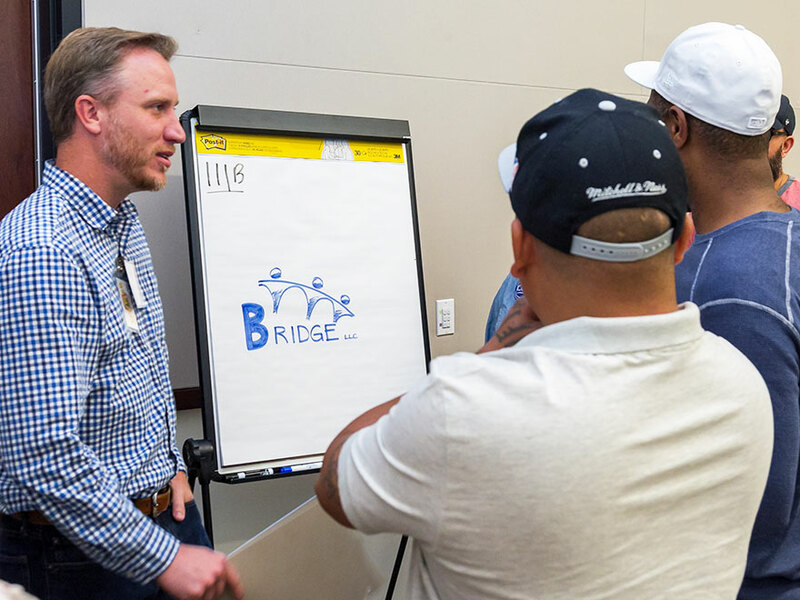 By encouraging equal participation across all levels, a collaborative leader allow solutions to develop from the best ideas of the group, and take a team approach to problem solving. Encouraging problem solving from all levels allows the uncovering of solutions that may have never seen the light of day, and helps in growing successful businesses that contribute to a sustainable world. 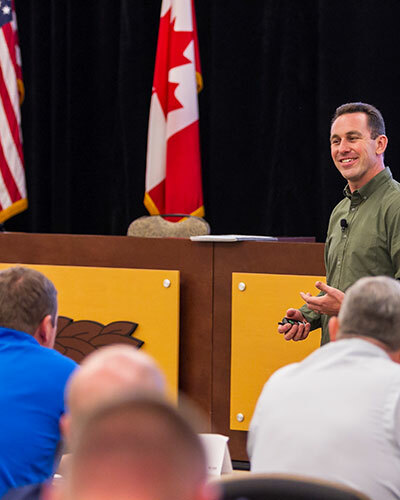 On most job sites, both collaborative leadership and command-and-control leadership will likely be needed to be successful, but because of our industry’s competitive nature, leaders with the skills to lead collaboratively will become a priority. Many organizations and individuals have participated in our three-day program. 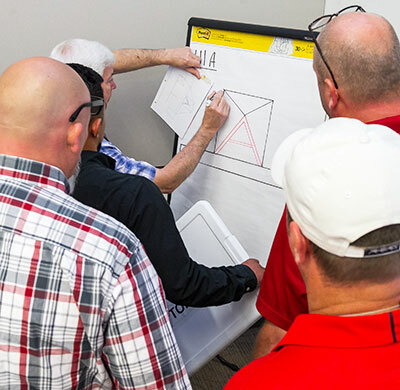 These leaders have expanded there leadership skills and have the tools necessary to improve the overall jobsite, taking it from good to great. Interested in our Collaborative Leadership Program?